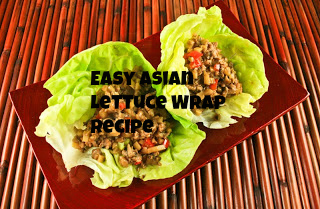 Have you ever tried a lettuce wrap at a restaurant? 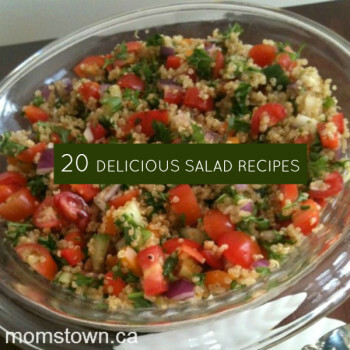 Such an amazingly delicious way to eat gluten-free or low carb! 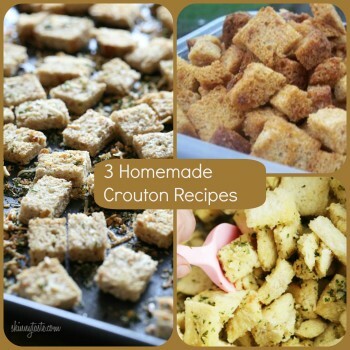 Do you love croutons in your salads? Do you kids always munch on them before dinner? Here are 3 great ways to make them at home. My BFF makes this salad for every special occasion at her house. While I can’t totally make it as well as she does, I’ve tried with this recipe below! 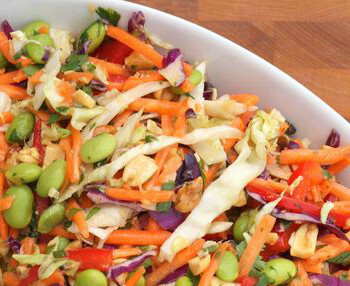 You will love the asian flavour and especially the crunch! A great healthy meal choice! 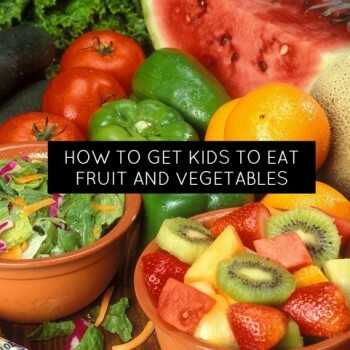 Having trouble getting the kids to eat their fruits and vegetables? Here are some helpful tips & tricks to get your full servings in each day.